Every maker has a story. 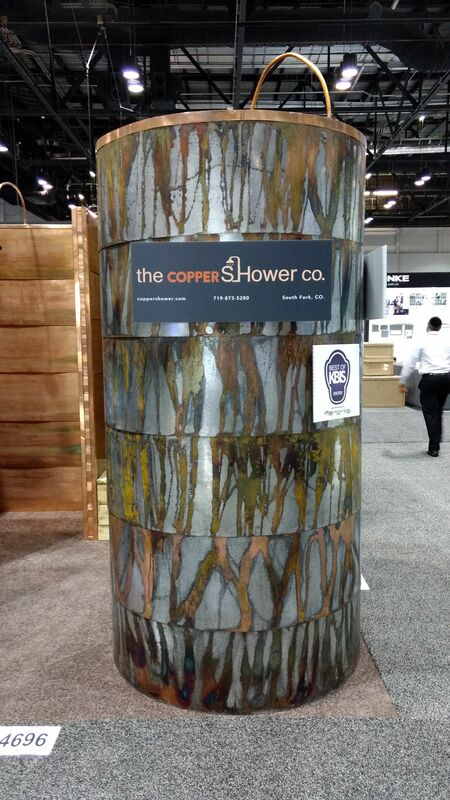 Be a part of The Copper Shower Co's story by placing an order, leaving a review, and seeing your review appear here. 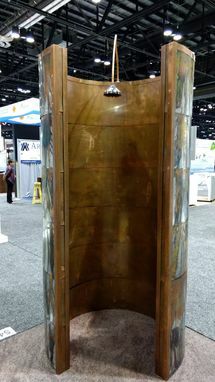 The Round Shower shown is a 48" outside diameter and 8' tall. 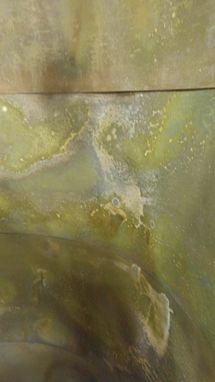 It has galvanized metal on the outside that has been acid washed with patinas applied, the inside and all trim is made of copper with a heavy patina applied, as shown the price is $5000. 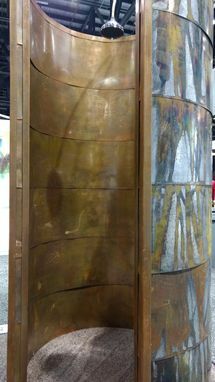 You can choose with or without patinas applied, full copper, full galvanized or 1/2 &1/2 and pick you diameter and height, other shapes are also available. 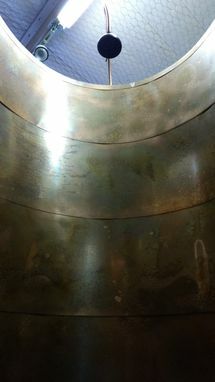 The kits include all the metal panels and trim pieces, you would need to supply the framing to form the circle or shape you want. Whether you are building your new home or considering a remodel project, choosing copper as your bath/shower surround is a great choice to consider. 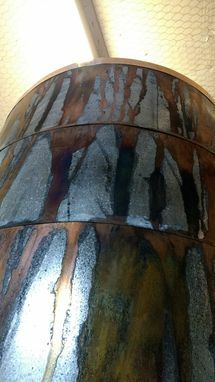 •	Copper is Non-Corrosive, it could last forever. •	Installation can be done in hours, not days or weeks. •	The only 100% recyclable enclosure surface. •	Can easily be removed to preform repairs behind walls and reinstalled. •	Can be installed directly over some existing surfaces reducing or eliminating demolition.